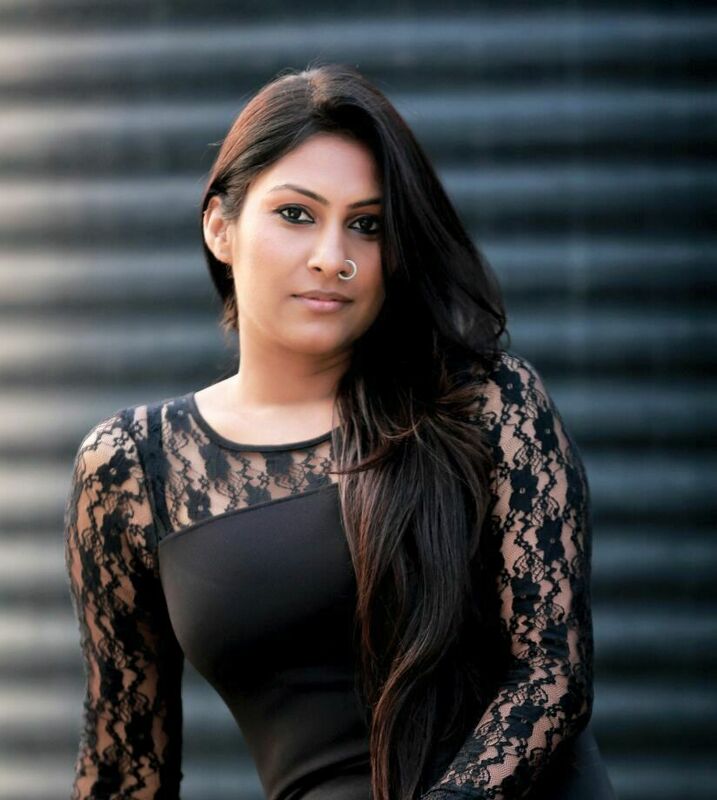 Kul Sidhu is well known for her for her roles in many short films and on big screens as well. She is very choosy about her roles, scripts that she has to work in. Which is what building her personality in a stronger way day by day with her work. She is seen in the short film like Nooran, which is national award-winning film, in a lead role Kul Sidhu played very well in the first half and during the second half the whole scenario of the film changed which showed totally different character for the same film. This was a winning stroke from Kul Sidhu that she played the character so well that looked so real for a life. Kul Sidhu started her interest in the art field though Gidha, then went to theatre which further took her to do acting in short films and with this she finally went to audition for a Punjabi short film named ‘Anne Ghorde Da Daan’ for which she got selected, with this, her debut outcome was too good as the movie Anne Ghorde Da Daan was very successful, Kul Sidhu did a leading role in the film, although the movie won three national awards for different categories like Best Punjabi Short film award, Best Camera Man and one more national award for the overall work. Nothing can be this good for an actor that his/her starting is so good, and the outcome become so good. After this Kul Sidhu captured many hearts with her work. Before moving forward, let us know about her family background along with her education. Kul Sidhu was born in village Kukhla, near Sardulgarh area in Malva, Punjab and when she was three years old, her family shifted to Bathinda, Punjab. Where her schooling from an army school was done after that graduation from Malwa College during which she started taking part in performances like Gidha, female folk dance of Punjab. Moving forward after the graduation Kul Sidhu started doing theatre under the guidance of Keval Bansal in Bathinda only. This training further took her many chances on many different stages. With no family background in theatre and art it was really difficult for her to learn the things by her own experience. Although her parents and family members never wanted her to go in this field as this was very new for them also but neither they stopped her for going this way. This is what she feels that the strongest support behind her success. Later from Bathinda, Kul Sidhu sifted to Chandigarh where she extended her limitations and performed in more number of stages, getting exposure day by day. During this time she got her very first Punjabi short film Anne Ghode Da Daan by walking in an audition for the same. The film was based on a Punjabi Novel under the same title which was published near 1976, written by Gurdial Singh. Direction of the film was done by Gurvinder Singh. This was her debut film which won 3 national awards for its direction, cinematography and best feature Punjabi film at 59th National Film Awards of India. For Kul Sidhu it was best feeling ever as her very first film got this much attention which increased her face value, fame and reorganisation in the audience. After this she did many Punjabi short films like Nooran, Sutta Naag, Khoon, in which she was in leading role. Then she extended her career to a large scale as she did many movies with Amrinder Singh Gill, a well known Punjabi director of all the times. Jora 10 Numbaria was his first film for the big screens which included Kul Sidhu as well, this is how she entered in big screen. Further she was seen in Gippy Garewal’s ‘Manje Bistre’, which was a Punjabi Comedy film. Growing day by day Kul Sidhu has proved herself at every place, as an actress along with this, as an anchor as well. She did anchoring as a host for a long time in PTC Punjabi’s Show named as ‘Studio Bollywood’ which was a Bollywood gossip show. Which was a lot more different than acting but she made it a part of profession as for being on the screen every week is what makes you more and more famous around the globe. She thinks that in any career you need some talent to be there all the time, which will come from the experience. More than this she told in an interview that she feels that she is very lucky that she got projects like Noora, Anne Ghode Da Daan and all as there are many actresses who ask for this kind of works but failed to find one. Her movies have been nominated to International levels this is what she feels lucky for. Also Kul Sidhu says that she is very satisfied with her work. Kul Sidhu says that she has always felt that fear in front of camera as she felt on the very first day at times of very first shot. She always completes her scenes with one or another take, never took more than that time to cover up. That is what more positive about her, she never shows on her face that she is nervous but she always did her shots keeping her character in the mind. She revealed this while she was walking in an interview. Kul Sidhu is very choosy for her movies selection because she feels that you may do less work in your life but better you do a quality work all the times which can last long in any heart. She tells that when it was her very first shot for ‘Anne Ghode Da Daan’ all the actors like Saimal John, Sardar Sohi treated her very well and motivated her to do all the things effortlessly, after which doing act with such big stars of the industry become a way easier for her. List of Kul Sidhu’s Movies.